considered, liveable designs for the heart of your home. 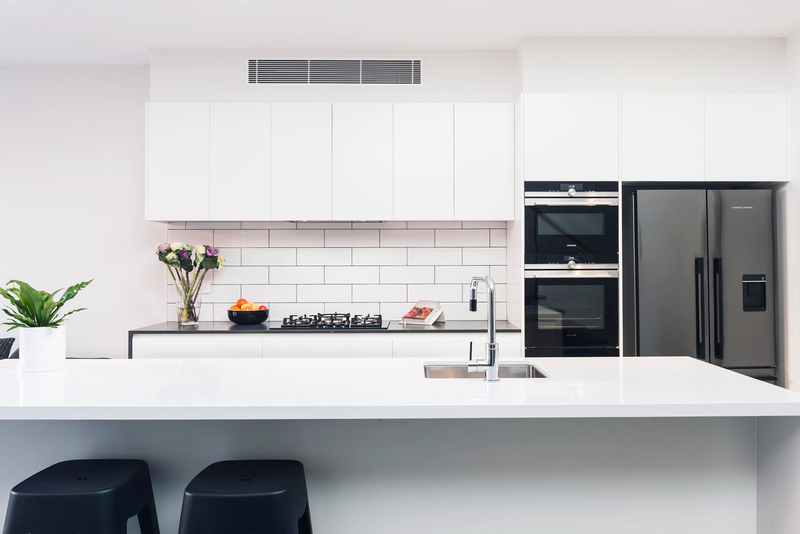 At Concept Design Kitchens and Joinery we design and manufacture quality, custom made kitchens, bathrooms, laundries and joinery to suit your lifestyle. Using state of the art technology, we work with leading architects, builders and home renovators. We service both Mid North Coast, Central Coast and Sydney regions. Contact us today for a FREE measure and quote. We specialise in all residential, kitchens, bathrooms and laundries, providing up to date surfaces and finishes. Whether you’re doing a brand new build or renovating, we have a solution to suit your style and budget. We have extensive experience in commercial fit outs. 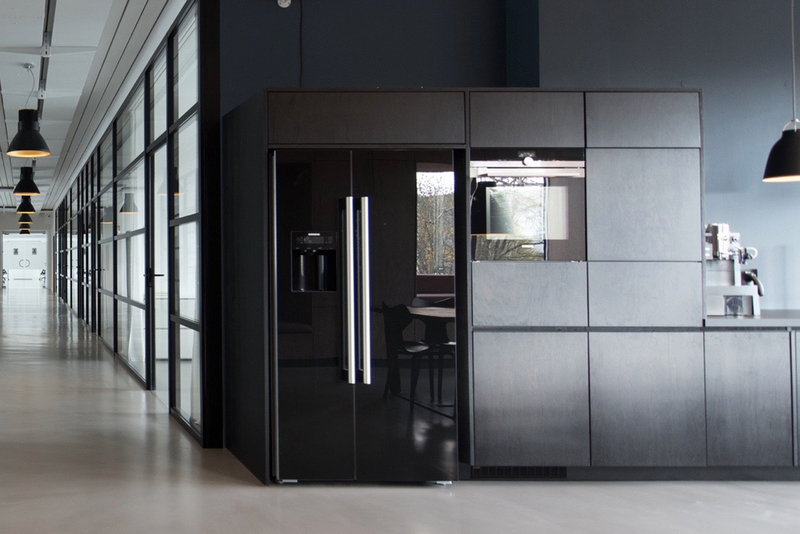 From commercial kitchens to custom made joinery, we can transform any office. Combining great design with the latest technologies we can create an office space that works for you. No job is to big or to small.